 How is your story relevant to Guilford College? Tell us about your story idea. Please be as specific as possible. If your suggestion is for a profile, please include accurate contact information for that person. Please upload any images/media associated with your story. 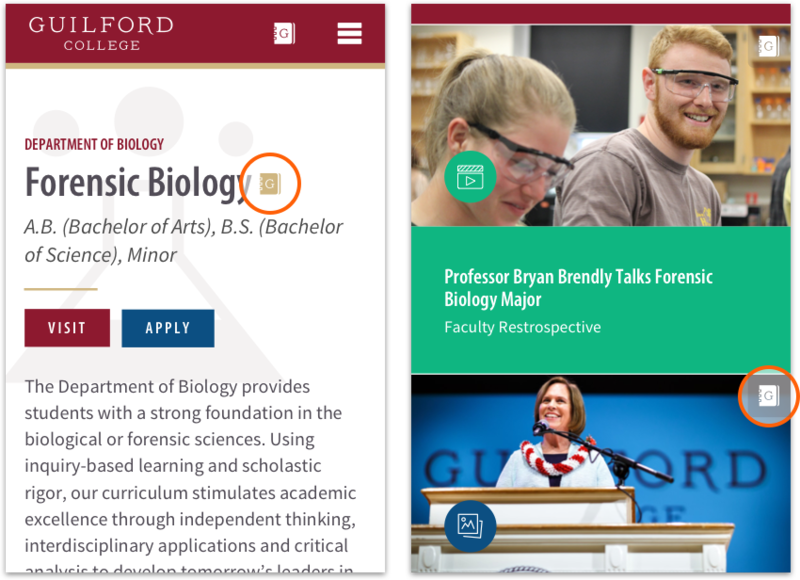 By clicking "submit" below, I grant permission for Guilford College to use my information on the College's website or in any other marketing materials. 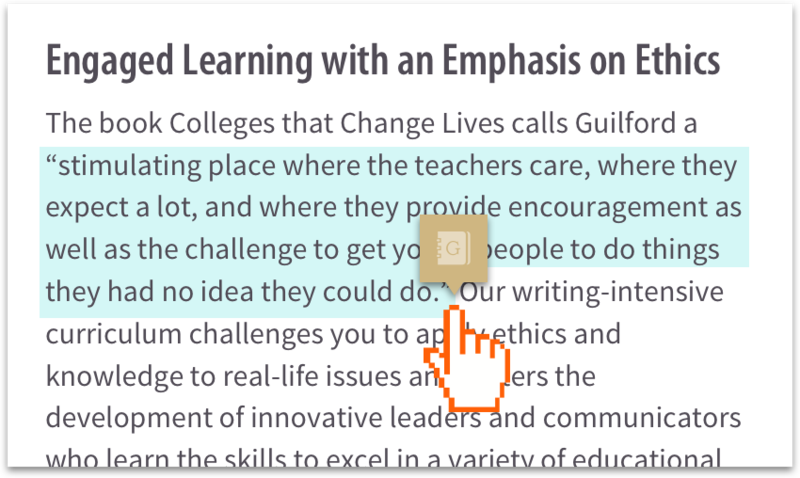 If we choose to use your submission, we may edit it for length, clarity and/or style.